Alaska. The final frontier. The largest state in the US. Diverse terrain, unique flora and fauna, and immensely vast, often otherworldly, open spaces. Home to every outdoor activity anyone could ever want. So how do you really see Alaska and get the complete bucket-list experience? Everyone loves cruises because you get to see so much in such a short time. Everyone loves tours because you get to get up close and really experience a place. Well, what if you could combine them both? You can! It's called a cruisetour. And it's awesome. 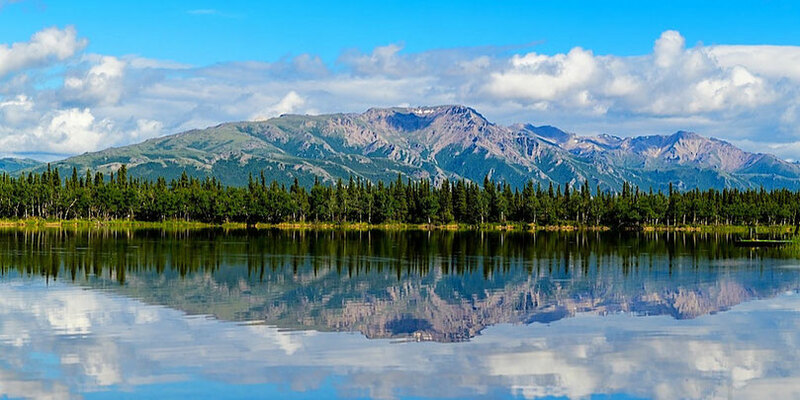 Explore everything Alaska has to offer - unique landscapes, vibrant cities, rugged mountain ranges, wildlife encounters, breathtaking fjords, tundras, glacier expeditions, the history of there goldrush, to the purple mountains majesty of Denali National Park. cruise. tour. bucket list. check. Set sail on a luxurious cruise. Explore more on a fun land tour before or after your journey. The brilliance of cruisetours gives you the best of both worlds of tourism, so you can discover any of the cruise destinations in Alaska you want to. 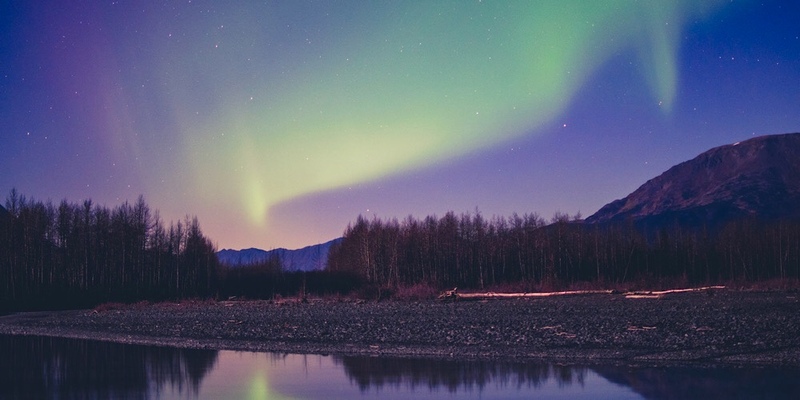 Go, see, do, explore, and knock all those checkmarks off that ultimate Alaska bucket list!